Going to the military is kind of boring. I’m sure that many people think so. In fact, taking part in the army is not like going to school but a training program. Soldier have to practice hours and hours and no joke until break time. 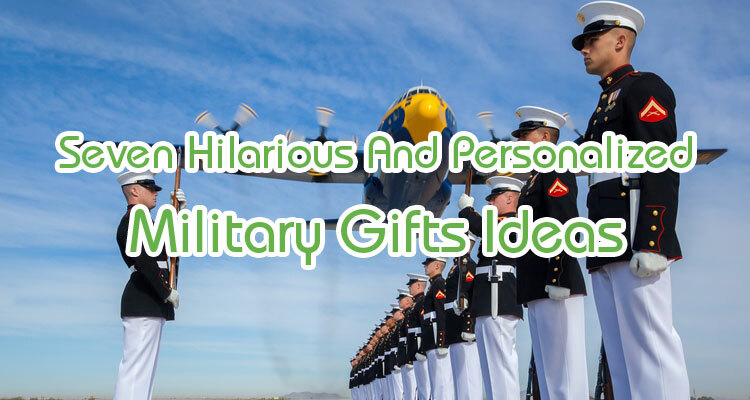 Therefore, I want to give some ideas about personalized military gifts, which can cheer your soldiers up in the moments in the army for just to help their lives more comfortable with a bit of convenience. A bottle opener is an unexpected gift that people can barely think of. However, it’s one of the most useful gifts to cling on personal belongings. 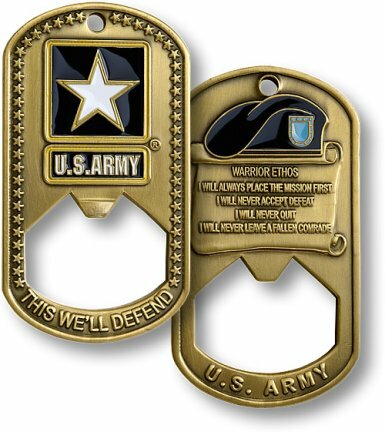 Soldiers can hang the bottle opener with key chain. Now they have got ready for army camp’s party for opening a coke in canteen without the need of waiting. That thing works ridiculously. Bottle openers come in many shape and size with the diversity of decorations which allow you a vast number of choices. Besides, metal bottle openers are durable and artistic. Soldiers come in the military with bare hands, but I bet many wishes for a medal on the way back home. Let’s funnily keep the promise by giving a container of medals. A Jewelry box helps him get along with that though and try the best of him to reach a medal. It plays the role of motivator presenting all the time even you are not around. 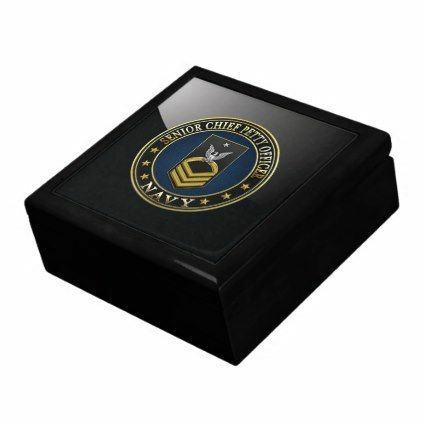 The box might contain personal appendixes such as a watch or rings. This gift is absolutely a personalized present which is to take anywhere. 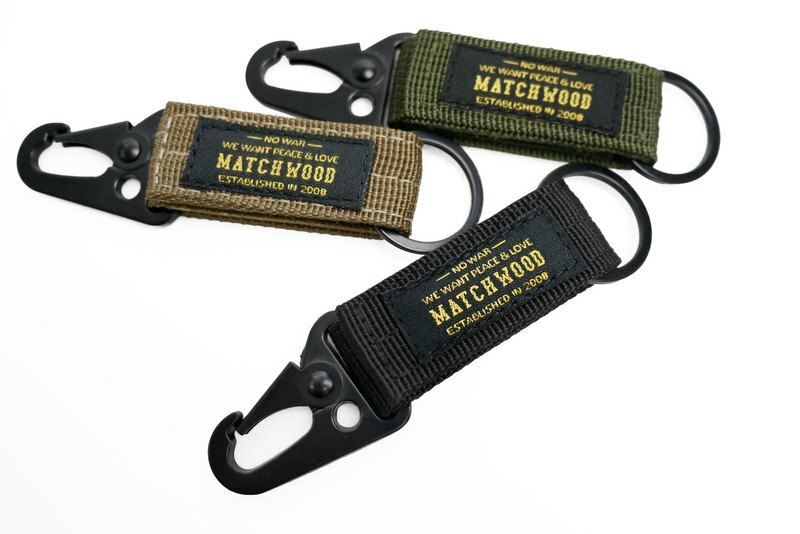 A keychain will be useful for a soldier at any time. They are neat people, and everything should be kept in place. Keychains help them with sorting things out and group items up. They found it useful immediately because going into military take them every time for finding the key or personalized small stuff. More than that, a keychain can attach with clothes or backpack to bring all around. It’s small and personalized for sure. T-shirts are never out of any gift lists because they are always useful and necessary. 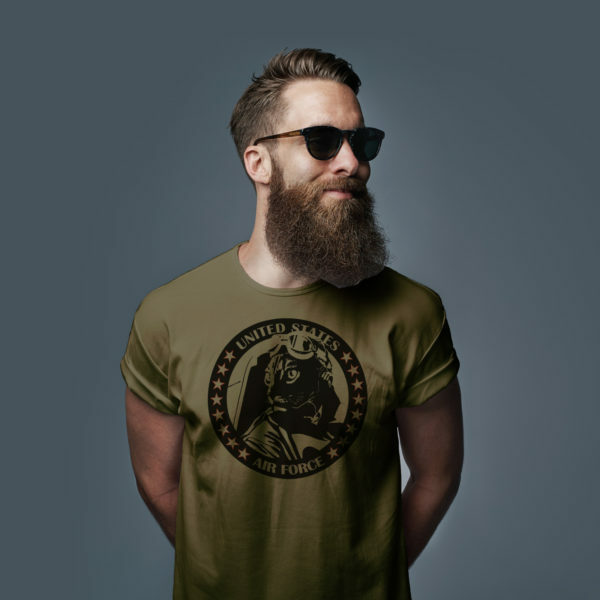 Do not think that military provides soldiers as many t-shirt as they want. The uniform shirts are limited. Hence, giving another T-shirts as military gift turns out more practical than anything. You have thousands of choices for T-Shirts but be careful with the words on the shirt. Army always gets tight up with the use of language. However, a T-shirt becomes good friend to any men. As popular as shirts, we would never forget mugs in any gift list. The cup is top necessary, especially when people share houses with many others. 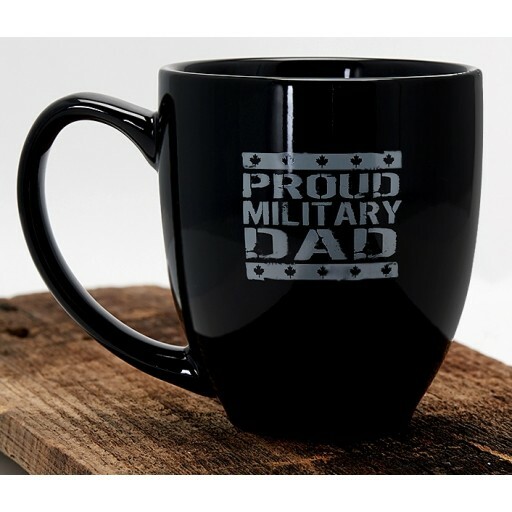 A mug with personalized features which you can decorate by yourself or carefully choose can define the man out of others. Who said no styles in the military? Personalities inform in little things such as a mug, a belt or shirts. Woodwork is the only hard-to-pick gift off the list. 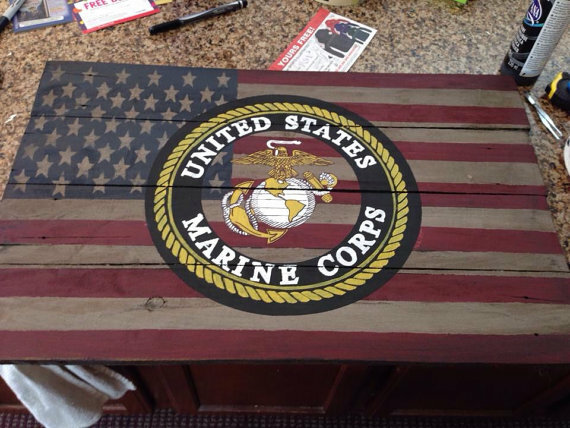 The piece of wood should present something of the military life or respect to the army. You know, that’s making a gift fit the situation. I would like to say, a woodwork present human personality and attitude. The piece can show off non-verbal motivation, and people can live with it a long time after. 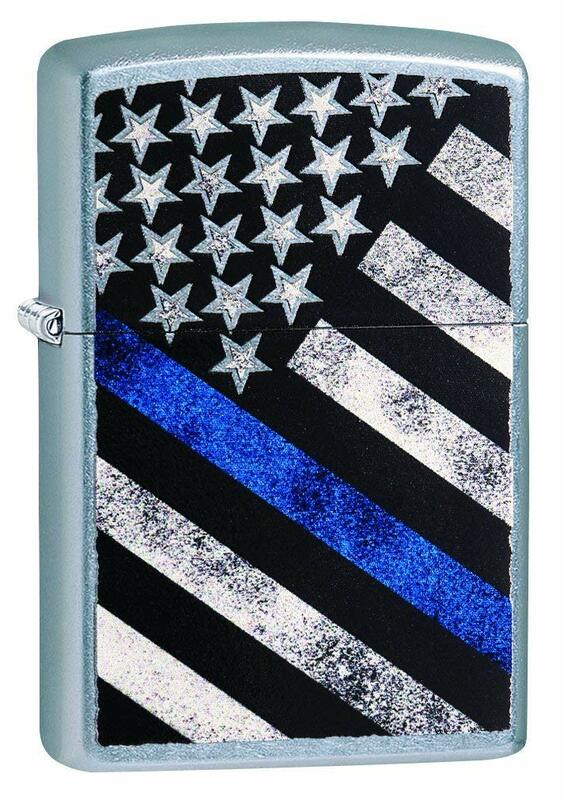 Zippos are all men’s love. For men, fire presents power and pride. They would need more motivation than words and a lighter to do a deep job. Zippos are made of unique and sophisticated patterns where the power is showing off. Soldiers can keep them in the pocket easily. Besides, having a pocket helps a lot with daily activity. For people in the military, lighter does cutting, burning, defense …better than anything. A little use of concerns and humorous, you can easily find out what military men love and needs. Something they could never expect you to give. Something sound funny like key chains or Zippos do the best jobs.